Animated Clay ® | Uh, I think I can see…. Animated Clay ® Uh, I think I can see…. I am selling my camera…to buy a drone! 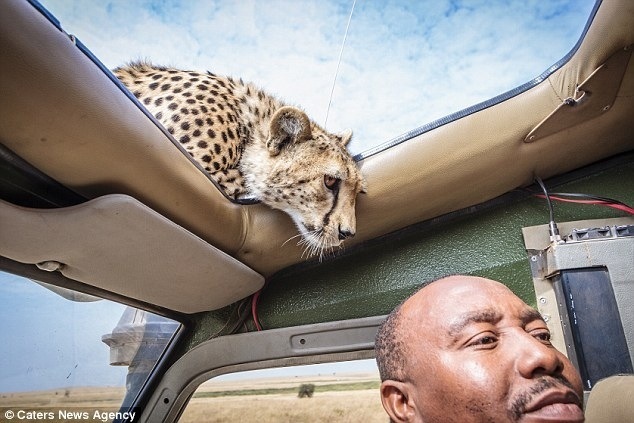 This is the heart-stopping moment a photographer and game ranger came within inches of a young cheetah when it stuck its head through her sun roof. 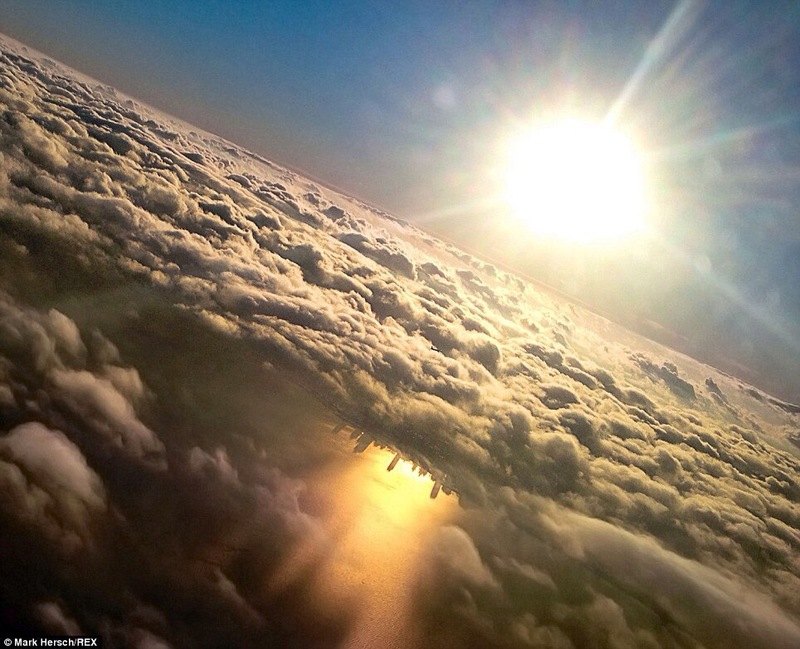 This is a rare and great photo of Chicago taken from a plane as it descends to land. But why is it upside down? ‘I was flying home to Chicago from a business trip recently,’ he said. ‘It was a cloudy day, late in the afternoon. We were flying eastbound, made a pass by O’Hare International Airport, then made a sweeping 180-degree left turn over Lake Michigan for our final westward approach into the airport. …Read More! Can you say ‘Mexico City’ without pausing? 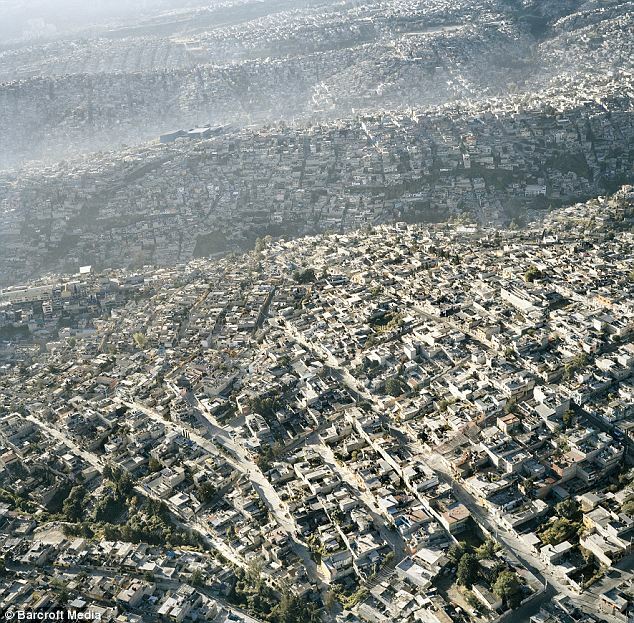 Unbelievable photos that show Mexico City from above, demonstrate just what it means to be the most populous city in the Western Hemisphere. The Mexican capital’s sprawling suburbs are home to 20 million souls with an astounding 25,400 people per square mile in the city. Endless rings of homes radiate out in ocean-like waves from the city center and Mexican photographer Pablo Lopez Muz has shot the phenomenon to dazzling effect. 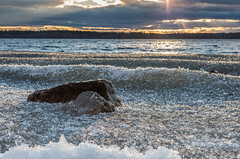 It is one of the world’s most photogenic sports, often taking place in exotic locations. But, as this worrying picture shows, surfing is not always that glamorous. 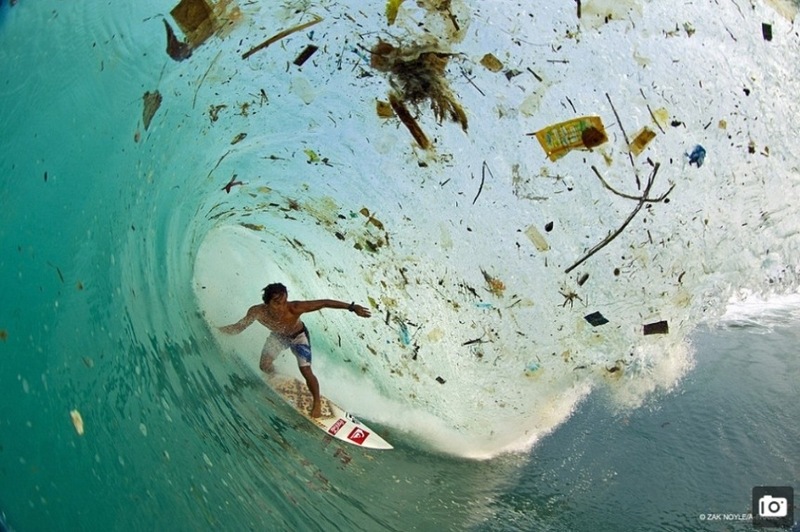 The picture was taken off the coast of Java in Indonesia and shows the country’s most famous surfer Dede Suryana gliding through an enormous trash-filled wave.The 28-year-old looks poised and balanced as bits of debris and trash roll over the top of him. The incredible picture was captured by surf photographer Zak Noyle who searches the world looking for the perfect surfing pictures. Is it a bolt? No, it is Bolt and a bolt! 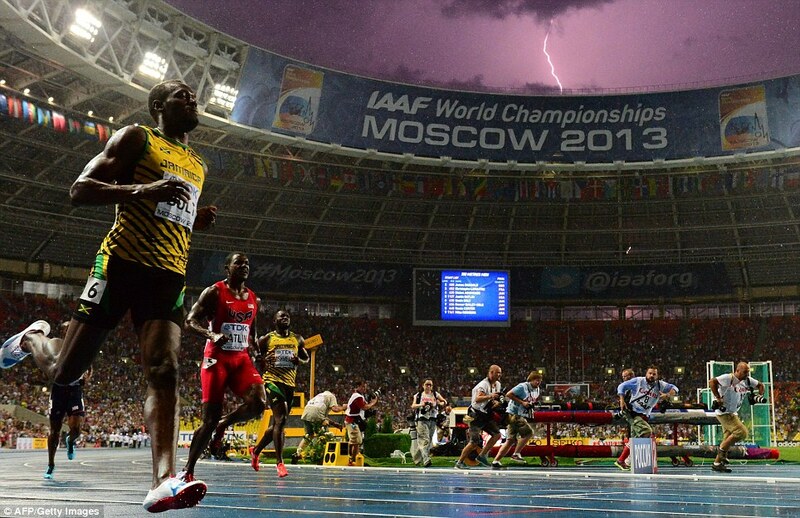 Talking about iconic sports photographs I guess this one just made a bolt into the history books. Bolt pictured with (umm, yup!) a bolt of lightning! It is already being hailed as one of the greatest sports photographs of all time. As Usain Bolt crossed the line to win the 100 metres at the World Athletics Championships in Moscow, AFP photographer Olivier Morin was primed and ready in the right place at the right time to take an image which will undoubtedly become the iconic lasting image of the legendary Jamaican’s career. With thunderstorms gathering around the Luzhniki Stadium, Morin sat in the first row of the photographer’s tribune, set up five remote cameras near the finish line in preparation for athletics’ showpiece race and crossed his fingers that he may be able to catch a lightning strike. Blog traffic since you winked!